Still have several issues, but let's test it. No changelist, I must add several things yet. As example Kopernicus Expansion is not available yet, so Jool texture is just a "placeholder". And beware with the terrain scatters outside Kerbin!! Been dying to try this mod out in 64 bit KSP! Thank you for your work! I just gave it a try and it looks great, but I've taken a serious FPS hit (~60 down to ~30fps). I ditched scatterer (its never been good to me) but the EVE configs were the killer. Reverting back to AnyCPUs eve configs and I'm back at 60. I'm now in the process of finding some middle ground between BoulderCo and KSPRC. Update:I had to ditch EVE altogether. It just wasn't worth the fps drop. The visuals are nice from orbit, but disappearing into a fog for half the launch didn't look good. 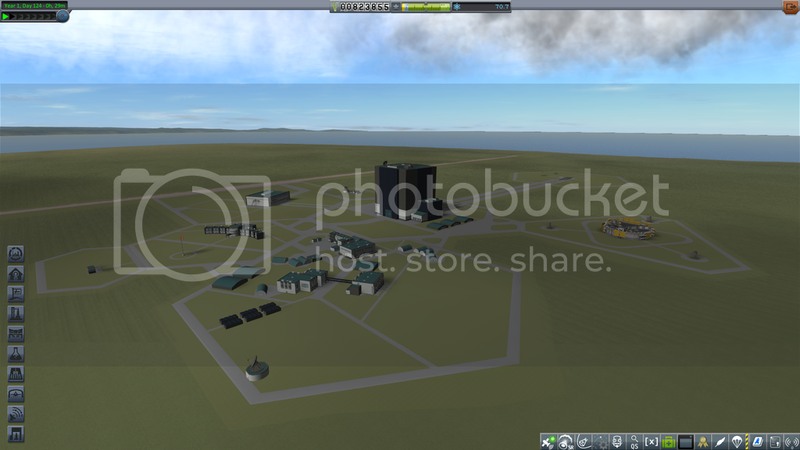 Kerbin, the skybox and everything else still look great, but the could were too much for my machine. I just booted this up and had a poke around. Proot, my jaw dropped so hard that I have bruised my feet. Amazing work, man. Just really well done. The Kopernicus work that you have incorporated into this all will get taken for granted by its really just so good. EDIT: Can I ask whether you have heavily modified the stock Scatterer configs? Duna seems very bright/orange from the dark side of the planet. 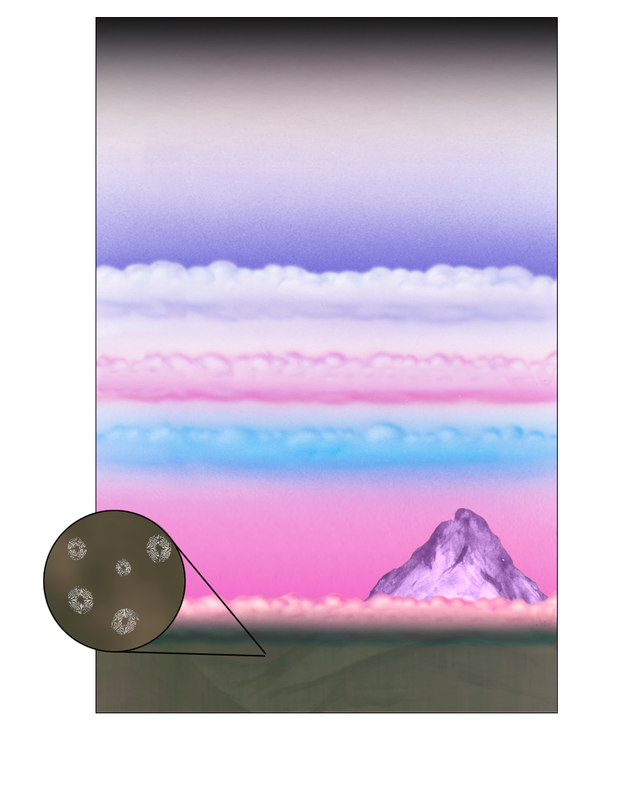 Is it possible to cancel out volumetric clouds to save some FPS during ascend and reentry without disappearing of cloud plain in close distance? What settings can help to make a right lowTex-midTex-highTex ground texture switching on a planet enlarged by Kopernicus (I personally use 3.2xKerbin size)? I can only guess it depends on (high-/mid-)lowNearTiling and (high-/mid-) lowMultiFactor... If so, can you describe how that parameters works? 1. Not in a temporary way. You can delete the volumetrics in the config file, but that delete the volumetrics in any situation. It's how the EVE mod works. 2. Try to multiply the numbers for the distances in proportion (3.2x). I guess that should do the trick, but I don't know, I play in stock. Thanks! All the scatterer configs are modified, but Duna is hard Because it has very high elevations. It still need to be tweaked. Awesome work, Proot, well worth the wait! Can't wait to see where you take this next. Has anyone else been encountering the sort of "wavy shadows" on the terrain? It was an issue before 1.1 as well. Kind of hard to capture in a screenshot. Anyone know what's causing that? I don't have anything else that would be changing shadows besides KSPRC. Im in the performance hit group :/ Trying to work out how to strip out some of the heavier stuff and use SVE EVE configs, but not much luck so far. Other than you know, clouds. I'm pretty sure the clouds are part of KSPRC too--specifically EVE. I'm doing further experiments though (Gene in the Contracts screen is still missing a texture for his face). I have the same issue with Gene. I had EVE installed before so I dont really think of it as part of KSPRC. The issue for me is that if I have the KSPRC config for Kopernicus in the KSPRC folder, that stops SVE configs for EVE from working. Known issue with Scatterer for some people. I guess it will be solved in the future. Good to know it's not just something on my end. This is an early release version (no reflectinos, etc. ), so a few bugs are part of the journey. Hey @Proot! First, thanks heaps for your work on this - it looks fantastic. EDIT2: As an alternative to turning off terrain shadows, forcing OpenGL mode minimises the stripy effect making it far less irritating. Yeah, it's definitely fixable--I was playing around with the EVE options and got it to go away quickly. Thanks though! Managed to get SVE clouds in, although I cant seem to display city lights from either config in game. KSPRC adds a new planet? This was news to me... any information on it? Thanks for your hard work @Proot! I gave the prerelease a try. Most of the stuff looks great! The parts, the planets, etc. The problem seems to be the clouds. Kerbin's cloud layers seem to behave oddly. When viewed from orbit there's a cloud layer that's dark and shadowed even on the day side and even with no other cloud layer present above/under it. The volumetric clouds seemed completely broken for me. They looked like huge squares which cast a wavy glimmering shadow on the terrain on the day side, turned everything black and murky on the night side and gave a huge performance hit. In short - There's something wrong with them which causes them to look odd and cause scatterer to cast bad shadows, which I suspect is a cause for the performance hit. You made me want to watch Nausicaa again. 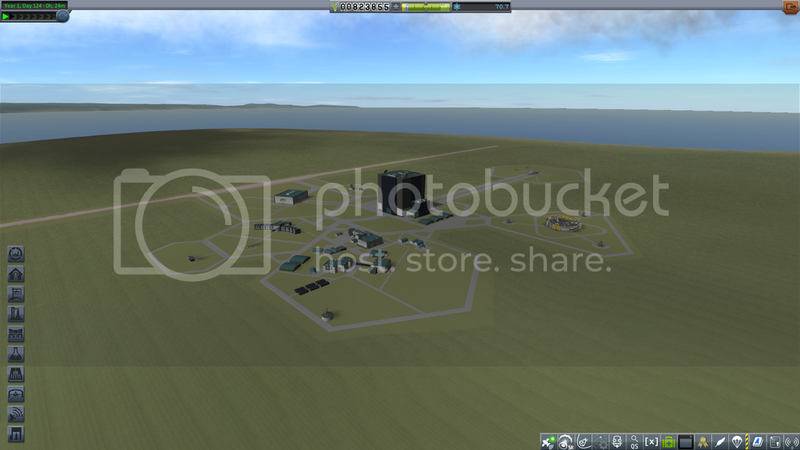 Can someone tell me which texture I have to delete to remove the grass texture around KSC? Thanks.